Parque Mourabel Oasis Village is tucked away in a picturesque garden setting on the outskirts of the popular Algarve resort of Vilamoura. 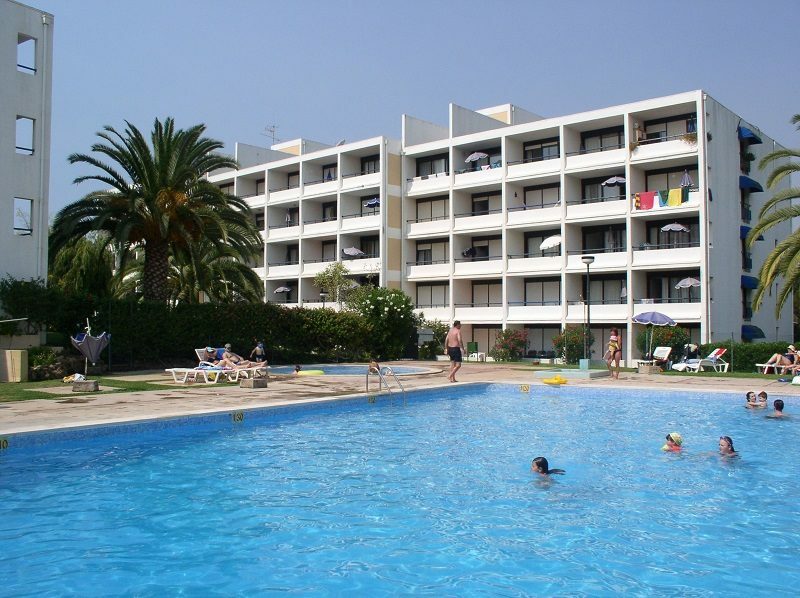 This family-friendly holiday complex boasts a wealth of on-site facilities and modern guest accommodation. Start the day in style with a cooked breakfast on your terrace. Grab your towel and work on your tan by one of the duo of pools, while the kids have fun in their own pint-sized splash pool. 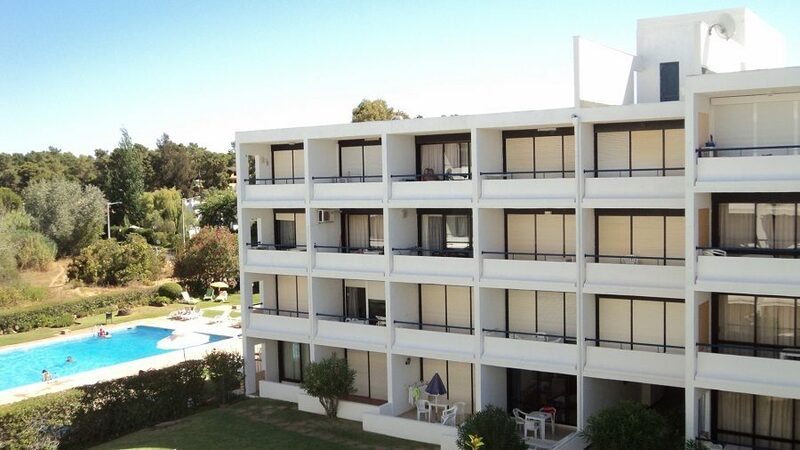 For a change of scenery, why not hop on the complimentary shuttle to Falesia beach or Vilamoura Marina? The modern guest apartments and studios are kitted out with all the facilities you need to self cater. 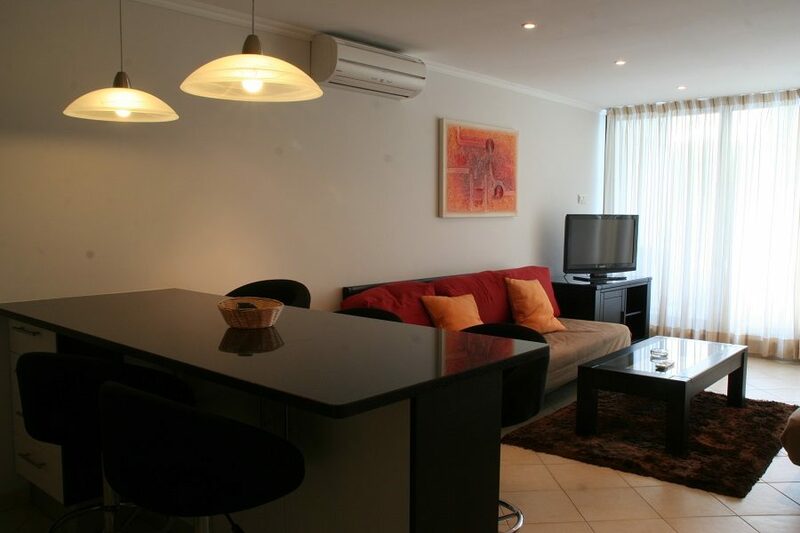 Discover a well-equipped kitchen with cooking facilities and a dining area. Welcome touches such as a satellite TV and comfortable lounge area add to your stay. Sit and watch the world go by with a drink on your balcony. 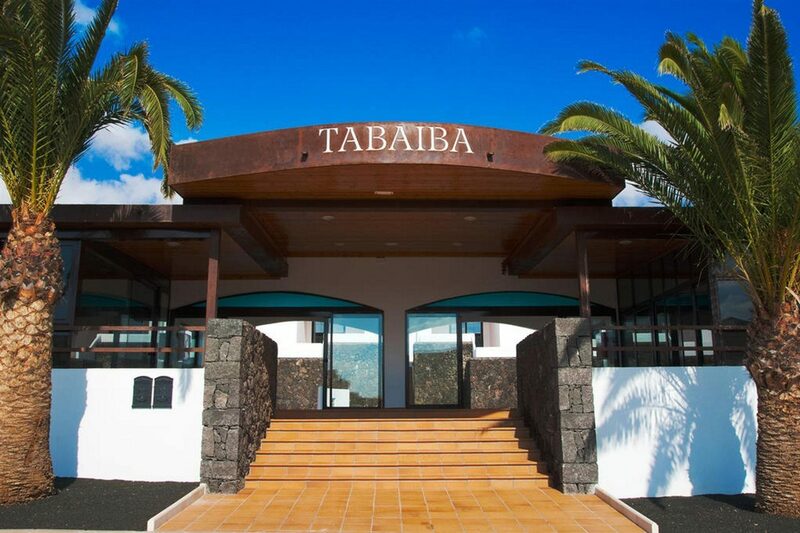 If cooking isn't on your holiday agenda, the restaurant serves a selection of local and international dishes to tempt your tastebuds. You can also tuck into light bites in the snack bar. The barman is happy to pour your favourite drink to enjoy as you watch the evening entertainment. Choose Parque Mourabel Oasis Village for family-friendly holidays in Vilamoura. 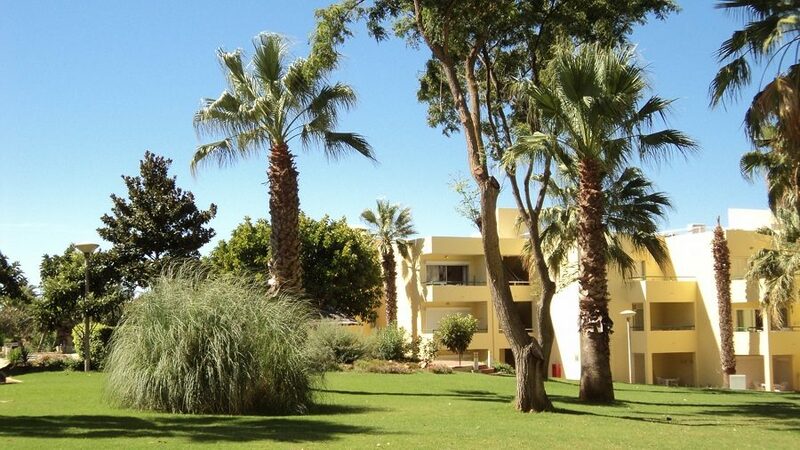 Parque Mourabel Oasis Village offers plentiful facilities, including: two outdoor swimming pools, children's pool, sun terraces with sun loungers and parasols, restaurant, snack bar, bar, snooker, tennis, reception, currency exchange, outdoor parking, complimentary shuttle to/from Falesia beach and the Marina at selected times, and excursion/golf package service. 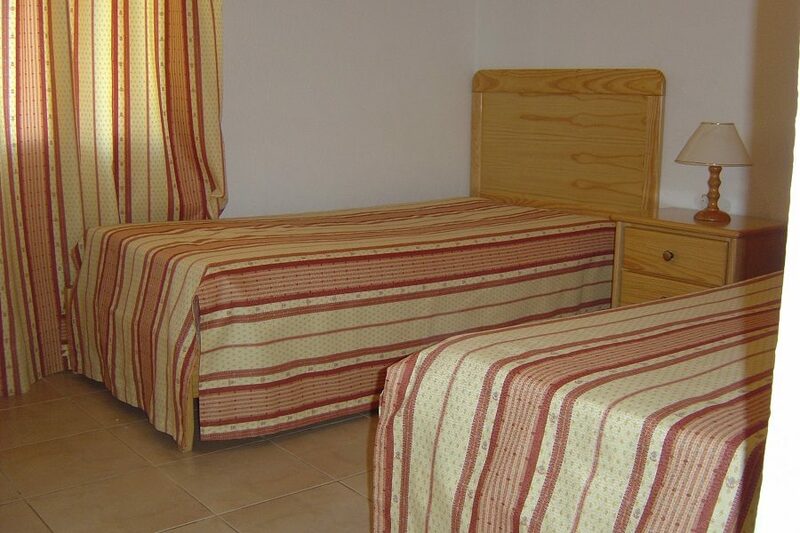 The holiday complex has a total of 160 modern guest apartments and studios. 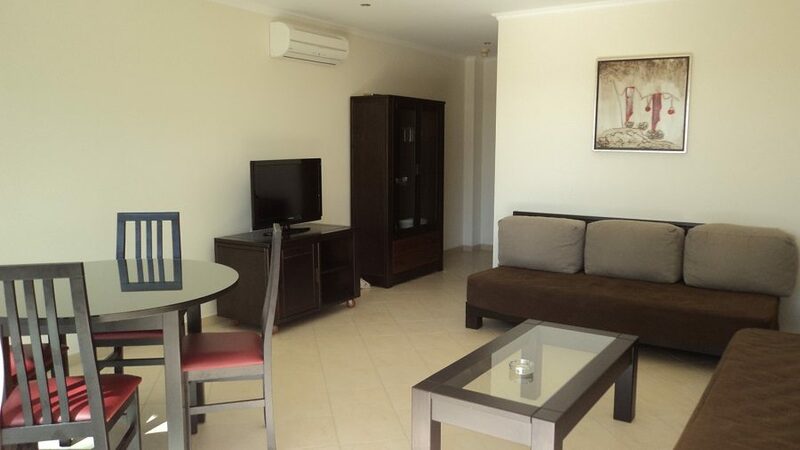 Standard apartment highlights: lounge area with sofa beds and satellite TV, kitchen area with fridge, cooking facilities and table and chairs, bedroom with twin beds, bathroom with bathtub and shower, and a furnished balcony. 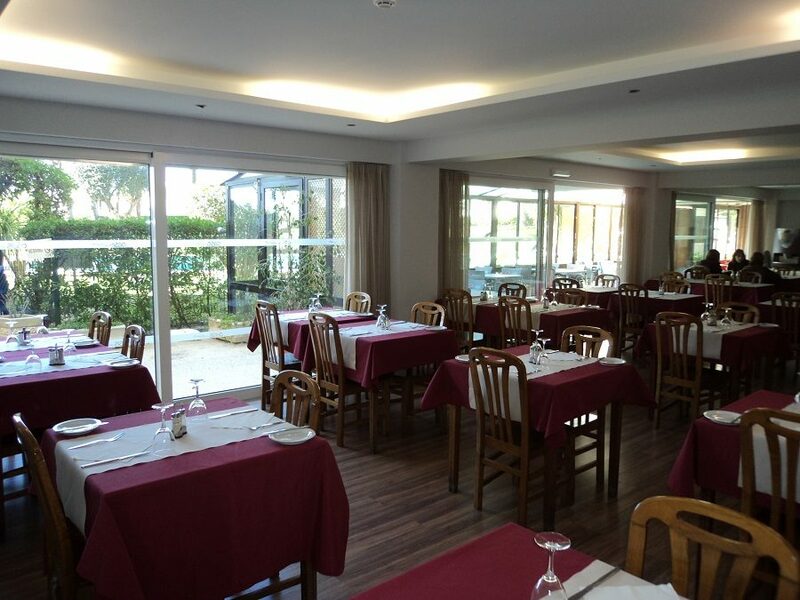 The main Oasis Restaurant serves a selection of buffet style dishes at mealtimes and also an a la carte menu of Portuguese and international dishes. Tuck into light bites and fast food options in the casual setting of the snack bar.Mourabel Bar is located next to the restaurant and is the perfect spot to relax with your morning coffee, pre-dinner cocktails, or a nightcap before bed. There is also regular evening entertainment including live music and Karaoke.